The Devon Cornice from King Cornices. The Devon Cornice from King Cornices. The Devon King Cornice is a historic ogee profile coving with a delicately cast convex border - popular in any room and in any property. 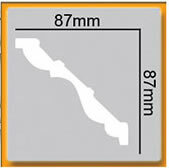 This King Cornice has a projection of 87mm and a drop of 87mm. 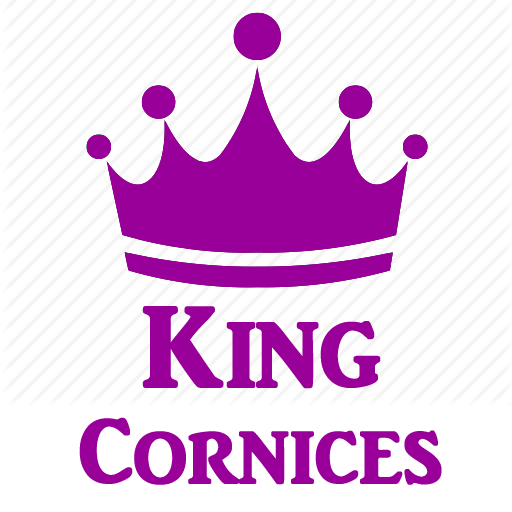 King Cornices are sold in Metres. Select the unit of measurement before you add these items to your basket. Samples are £2.50.